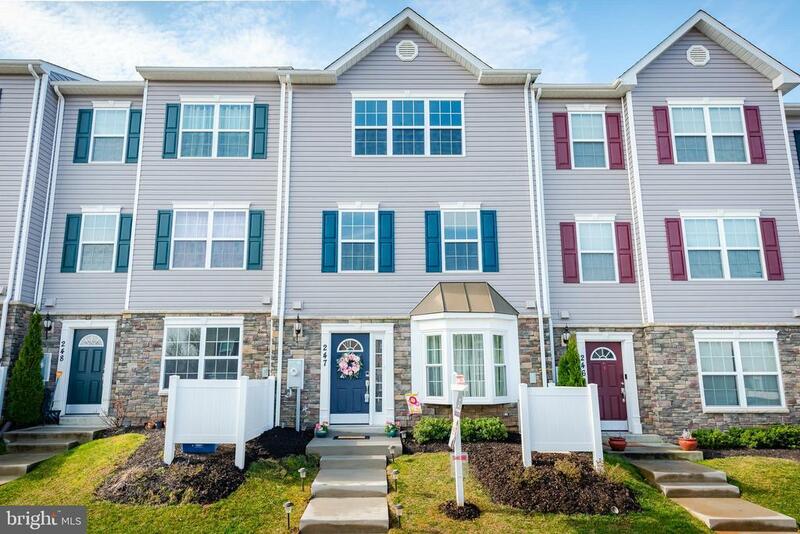 Epitome of move-in ready, this charming TH is ready to fill with new memories! Open concept living room w/ bright bay window and recessed alcove off eat-in KIT boasts large center island, granite counters, stainless steel appliances and gorgeous espresso cabinets. Private level owners suite w/ walk-in closet and attached bath w/granite double vanity! 2 bedrooms, laundry, and shared bath in upper level! Fresh paint + RING doorbell system! Awesome community amenities include outdoor pool, playground+BBQ area! 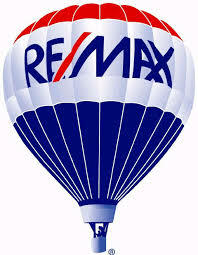 Great location~close to shopping + dining hotspots!